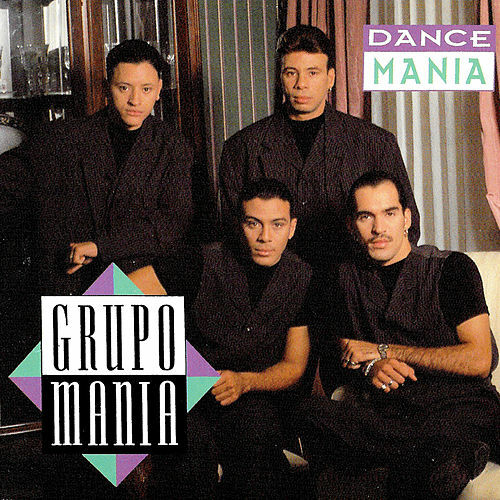 Mania continue to live -- and dance -- at a frenetic pace while maintaining their tighter-than-Travolta's-pants choral presence. 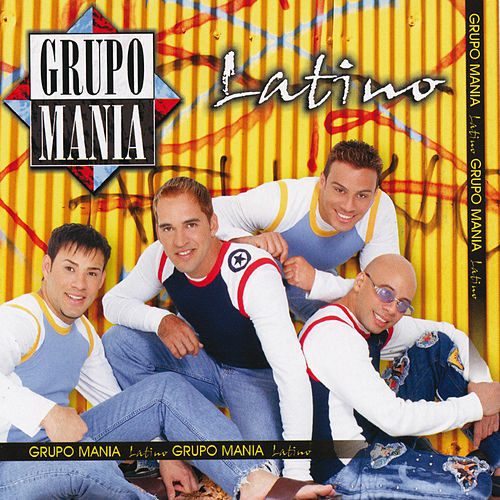 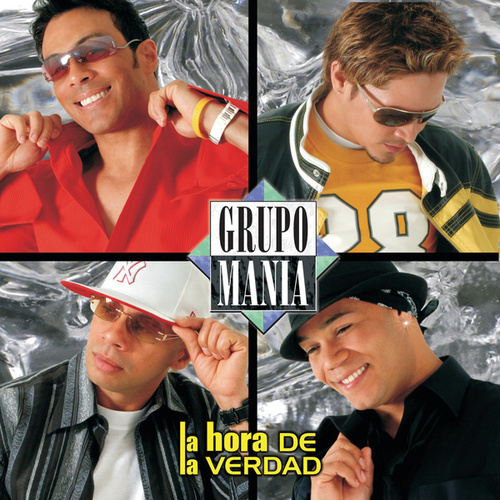 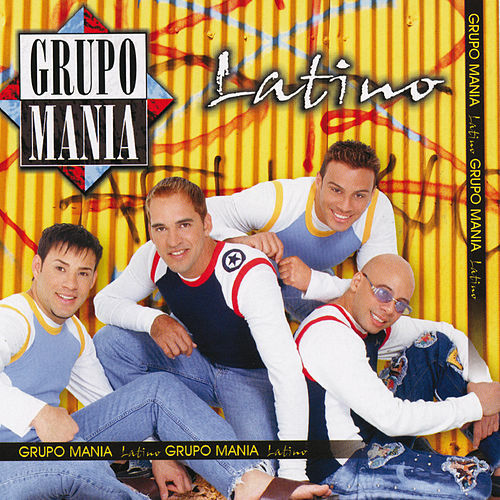 They slow it down (marginally) for "No Puedo Olvidar" and expose reggaeton's roots on the excellent "Ya Yo No Vuelvo A Querer," while "Volvamos A Empezar" is vintage Mania. 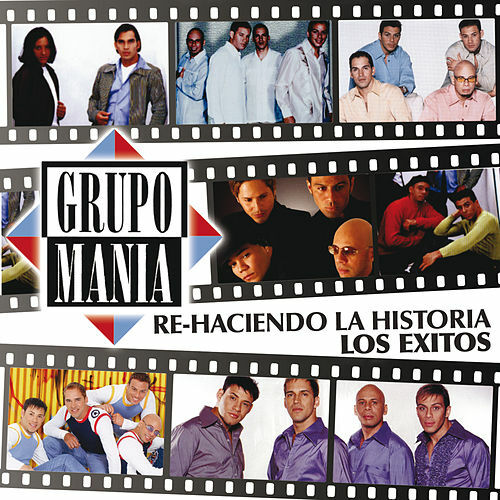 The single "Mire Pescao" and "Ay Papa" broaden the release.